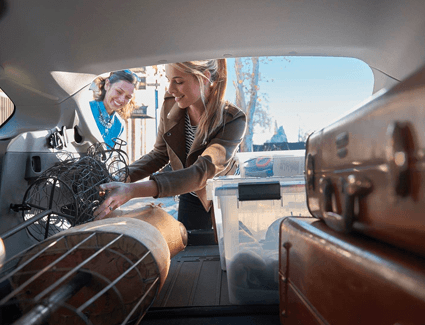 When you're looking to upgrade your ride to a new small crossover SUV, there's a lot that makes the new 2019 Subaru Crosstrek special. 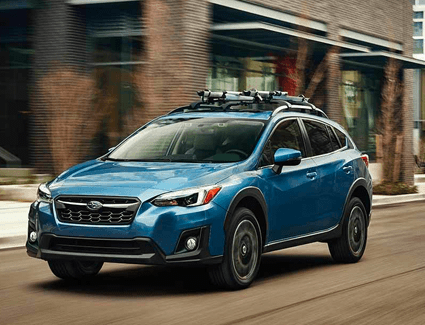 We're excited to offer a wide range of all the latest Subaru models at Carter Subaru Shoreline, including the new 2019 Crosstrek. 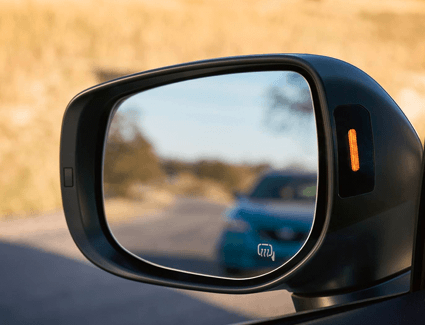 You'll find a preview of what this popular crossover has to offer in the details below, and you can learn more in our Subaru model information pages. 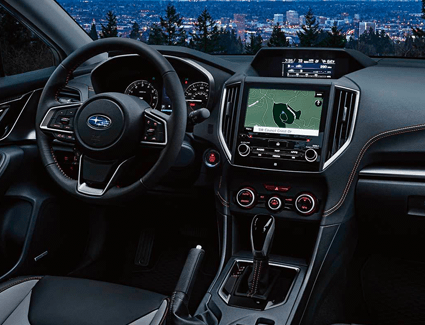 When you're ready to experience the new Subaru Crosstrek in person, schedule your test drive online, give us a call, or stop by in person at 17225 Aurora Ave N., Seattle, WA 98133. We look forward to serving you with great special offers on new Subaru models just like this one at Carter Subaru Shoreline.